It might be the single bloodiest battle in history. It was most certainly the most strategically decisive battle of WW2. After Stalingrad, it was only a matter of time for Hitler's Germany. But if the Wehrmacht had won there, who can say what the outcome might have been? Now, Last Stand Games is making its debut release with a situation every gamer knows, and a game engine most gamers have experienced...but both offered in a totally new approach. 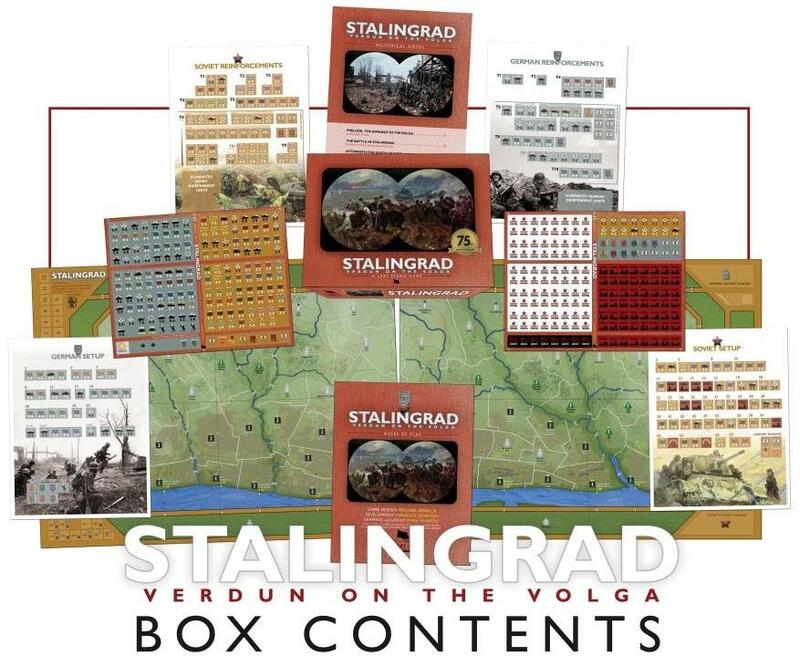 Stalingrad: Verdun on the Volga demonstrates that Michael Rinella has continued to learn and adapt, as Stalingrad: Verdun on the Volga offers a clean, streamlined version of the classic area-impulse system, the most recent example of which is his own Operation Battleaxe. With a setup time of less than 15 minutes, but a huge mounted, double map-board, players will have plenty of chances to try new approaches and come back for more. Three very different scenario situations give players the option to go for a game that might be complete in 3-4 hours or one that will probably take 8 hours, although there are VP checks along the way that could shorten things suddenly. Click on the counter image above to enlarge. What is interesting is that the game gives players "more" of the Stalingrad situation than they are used to, while reducing complexity as much as possible. There are only a few different "unit types" that affect play, and there is no 'spending' of movement points from space to space in the traditional way, but an audacious (and lucky) attacker can move again and again. The battlefield area depicted includes zones to both the north and south of the city, which not only increases available options but also set up situations where both players must look to attack and defend, from an early point in the game. 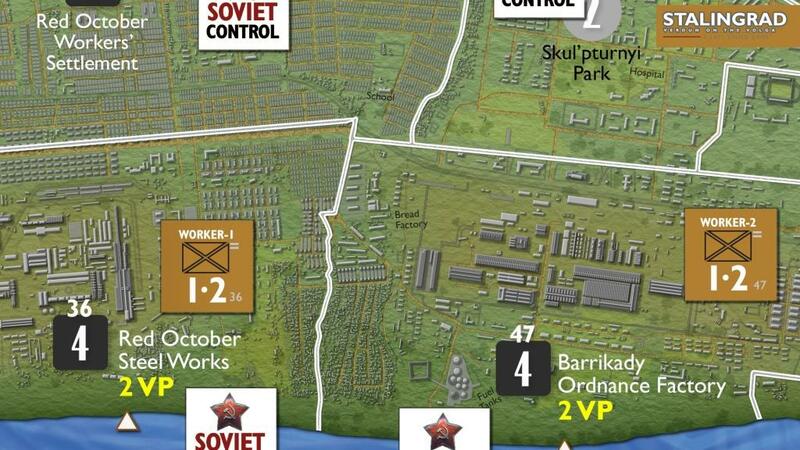 But while the mechanics are streamlined, the game functions at a high level, offering a very different and more realistic modeling of German combat attrition and a much more accurate Soviet order of battle, based on most recent publications of post-Cold War Soviet sources. Click on the map image above to see all the details! The game is "friendly to novices" in getting started, but offers grognards all the challenges they desire, with the focus on managing options and tactical swings of fortune, versus plowing through a big rulebook. Each turn forces players to interact and modify plans, as they balance the advantages of careful set-up versus a turn that can suddenly end, leaving the attack either not-made or hanging. Lots of tension and play balance is excellent. Both sides can win and win with excitement. Surprisingly interesting solitaire as well. There is a five-turn "basic" game or "tournament" game. This is the most mobile, decision-filled, and fastest playing choice for players. The designer considers it the core game and the one most everyone will play, most of the time. There is also a campaign game that may last 5, 10, or 15 turns, but with VP checks at the end of Turn 5, Turn 10, and Turn 15 that can bring things to a sudden end. Last is a very historical option that simply mandates the Germans capture all the areas along the river, where players may agree to play through to an automatic German victory or the end of Turn 15, with no consider- ation of victory points. Map: Full color mounted map - overall size 17" x 44"
Click on the image above to see all you get! Best of all, current Against the Odds Magazine sub- scribers or purchasers of the entire TPS Battles series are eligible for an additional 20% off the list prices below. On your way out of checkout simply enter promotion code 'ATO' if you're a current subscriber to Against the Odds Magazine, or 'TPS' if you've signed up for all the games in the TPS Battles series, in the promotion code field (be sure to hit the 'Apply' button too) and save 20%! And yes, you can sign up for either now and then claim the discounted pricing. Visit our ATO Magazine and/or our TPS Games sites to do so. What's not to like? Want just Stalingrad: Verdun on the Volga? Choose The Kurgan package below. See the right hand column for additional packages. Download a low resolution version of the rules of play (in PDF format). For PC users, right click on the image above and open a new tab to see the map setup enlarged and in detail! For Mac users, control-click and 'open in new tab.' You will get a map that you can zoom in on tremendously. 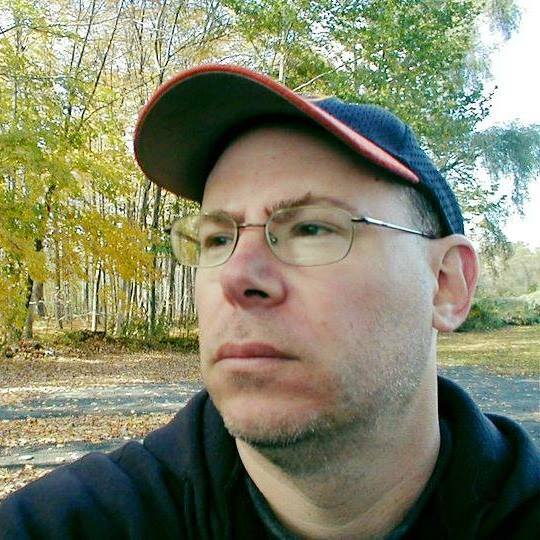 About the Designer: The designer for this game is Michael A. Rinella, a veteran conflict simulation game designer with more than a dozen credits including the CSR award-winning depiction of Cold Harbor, Not War But Murder. In addition to designing his articles on military history have appeared in such hobby magazines as Against the Odds, Battles, and War Diary. About the Developer: Donald B. Johnson mainly enjoys operational or strategic war- games (especially monster-sized); many from SPI, Avalon Hill, Command, and Victory Games. His favorite periods are Civil War, World War I and World War II. His favorite games include SPI/DG War in Europe, SPI Battles for the Ardennes, SPI/Exc Battle for Stalingrad, SPI Desert Fox, DG War Between the States and VG Pacific War. He was the errata compiler for DG War in Europe, a developer for DG War Between the States (and have continued work on this), the co-designer/developer for Compass Games Proud Monster Deluxe (on World War II in Russia) and End of Empire (on the American Revolution and the French and Indian War). About the Artist: Mark Mahaffey is a freelance artist and mapmaker for wargames, based in Columbia, South Carolina. He has worked on dozens of projects over the past decade for clients around the world, and serves as art director for Against the Odds and its sister companies, including Last Stand Games. Most of his favorite games harken from Avalon Hill's latter years, and so he solemnly swears he will hate Hasbro forever. 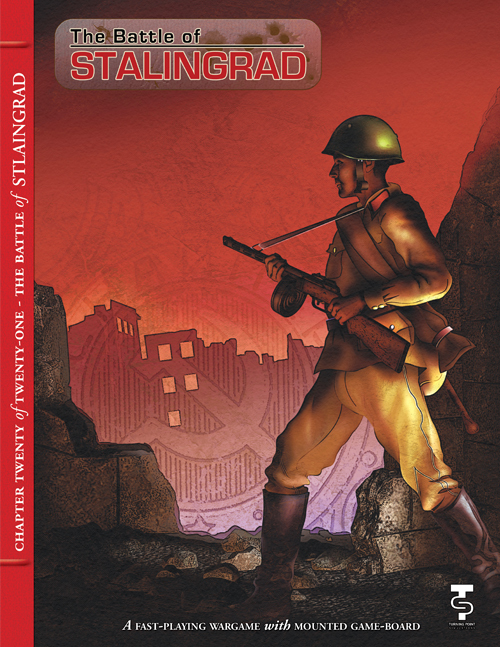 Get these other great East Front games with Stalingrad: Verdun on the Volga! 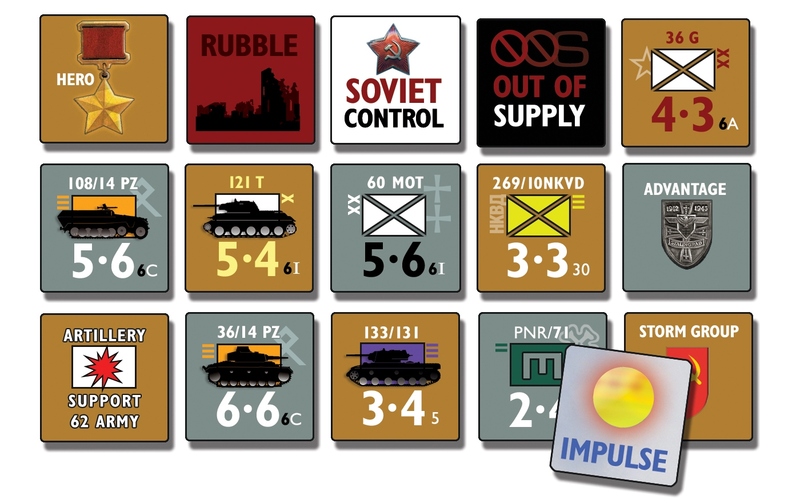 Tank Works Package:The battle for Stalingrad-the-city was only part of the German 1942 campaign, with its multiple priorities of political objectives (like Stalingrad) and resource objectives (like the Caucasus). Now, you can face the same questions and try to do better. 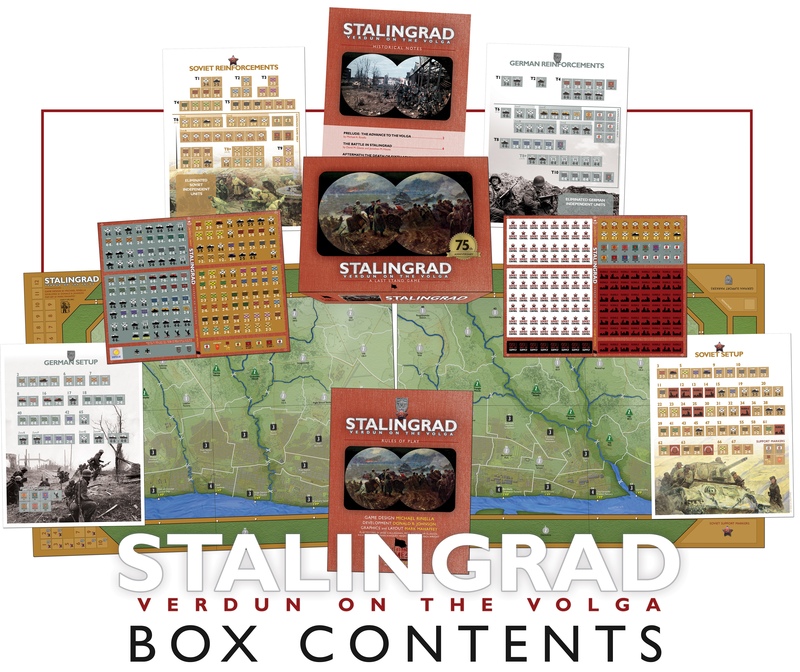 Get both Stalingrad: Verdun on the Volga and The Battle of Stalingrad game (in ziplock) from our sister division, Turning Point Simulations, for a great price, by choosing The Tank Works option during checkout. Or, for the ultimate Stalingrad experience, choose our Red October package below. Red October Package: Get everything in the Tank Works package above and more, Campaign Study #1 featuring Wintergewitter (in ziplock), from our other sister division, Against the Odds Magazine (again, at a great price). 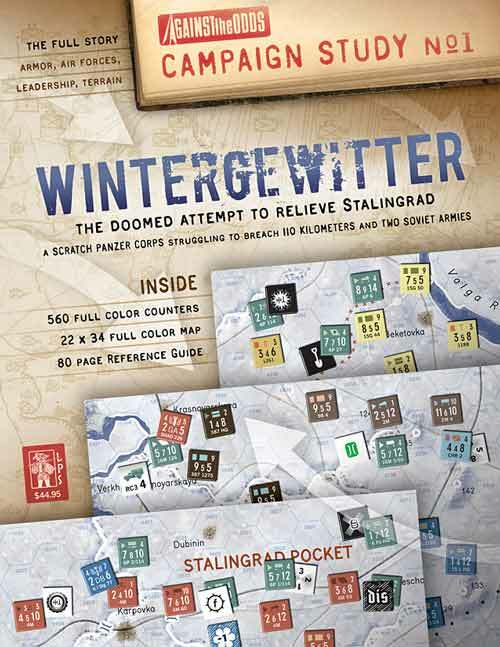 Operation "Winter Storm" began as the final relief effort of surrounded Stalingrad, with a scratch Panzer Korps made up of units from all over the theater (and the strongest, 6th Panzer Division, coming back from refit in France!). Supported by already shaken Rumanian units, the force had 110 kilometers, two rivers, and two Soviet armies to cross, compounded by unusually mild early winter conditions, with as much rain as snow. Last Stand Games: An idea whose time has come!